2500 entries. 13 cruise lines. 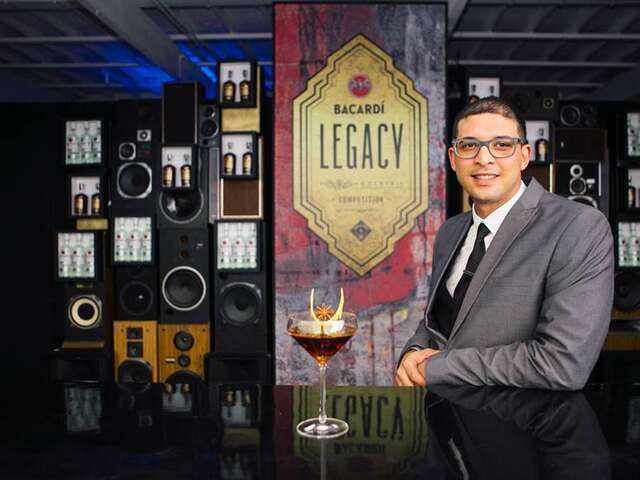 All competing for the title of 2017 Bacardi Legacy Cruise Competition Bartender of the Year. Find out who won the competition!